It would be hard to argue that the Scots have not punched above their weight in leaving a bold mark on the world. Given the relative size of the country it’s inspiring to think of the remarkable contributions Scotland has given humanity. Golf, whisky and bagpipes aside, con- sider the telephone, TV, the threshing machine, Adam Smith, Ishbel MacAskill, Robert Burns and chicken tikka masala. Historian Arthur Herman underscored the Scottish impact in publishing his popular book, How the Scots Invented the Modern World: The True Story of How Western Europe’s Poorest Nation Created Our World & Everything in It (2001). If Herman’s thesis is correct then it’s equally remarkable to consider the wide array of less-than-charitable stereotypes generally assigned to the Scot: always close to a pub, quick to anger and frugal to a fault. The cheap or mean Scot has to be one of the most widely-known of them all. I’d wager the origins of the uber-frugal Scot have deep roots in religion and a time when there was genuine scarcity of just about everything. When only a coin or two might be in hand it’s not unreasonable to think of the fist as naturally tight. Whatever the origins, to many outsiders, the reputation of the cheap Scot holds. Of course, when it comes to negative stereotypes, the Scots are not alone. As a preconceived idea about a group of people there’s hardly a country – or people – on the planet not seen through the lens of an adverse assumption. But why? Is there any good that can come from oversimplified opinions of someone – or something? So, while stereotypes may serve to make what’s going on around us easier to understand, they can lead to flawed assumptions. I can’t think there is a huge lot of good that can come from stereotyping – or relying on a general assumption to make a sound decision. The beliefs and generalities around the stereotype are often rife with prejudice, racism, sexism and plain ugly callousness. Yes, not all stereotypes are negative. Canadians are overly polite is one that comes to mind. Women are nurturing. Italians are great cooks. Still, it strikes me there is more unfavourable than good in most examples of stereotypes. 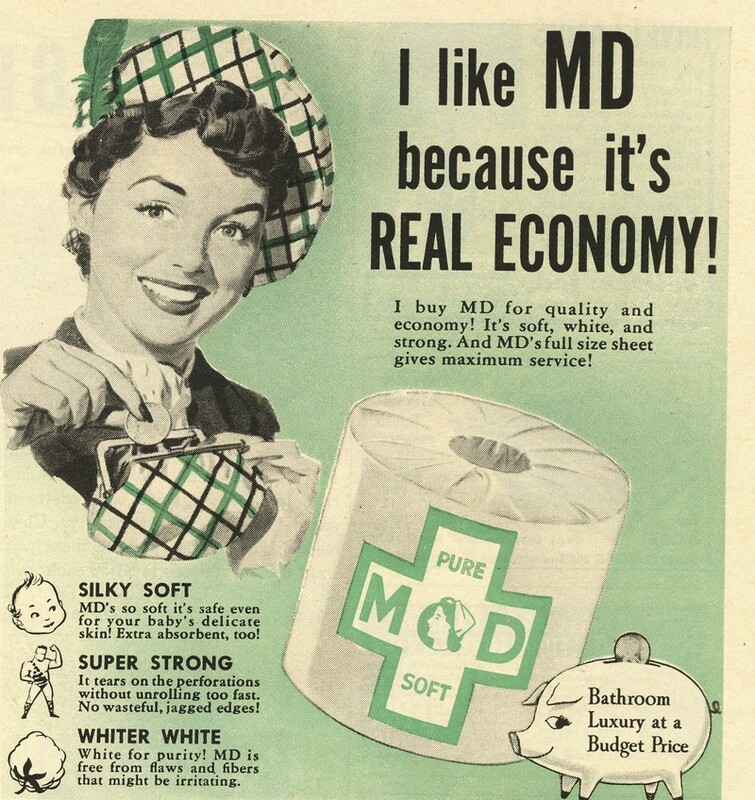 I got to thinking about the stereotype when I came across an odd little story about the origins of 3M’s “Scotch” brand adhesive tape (Sellotape). Evidently, the name comes straight from the cheap Scots trope. Apparently car painters using an early version of the tape told a 3M salesman to go back to his “Scotch bosses” to put adhesive all over the tape (and not just in one area of the plastic) to make it stickier. The inference, of course, being the “Scotch bosses” were stingy with the glue. 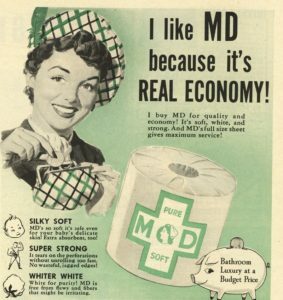 In their advertising, 3M, like countless other companies made – and make – hay with Scots stereotypes. A little tartan colour, a bonnie balmoral and a bagpipe here or there and – boom – instant graphics for a “good value”, economical angle to virtually any product. 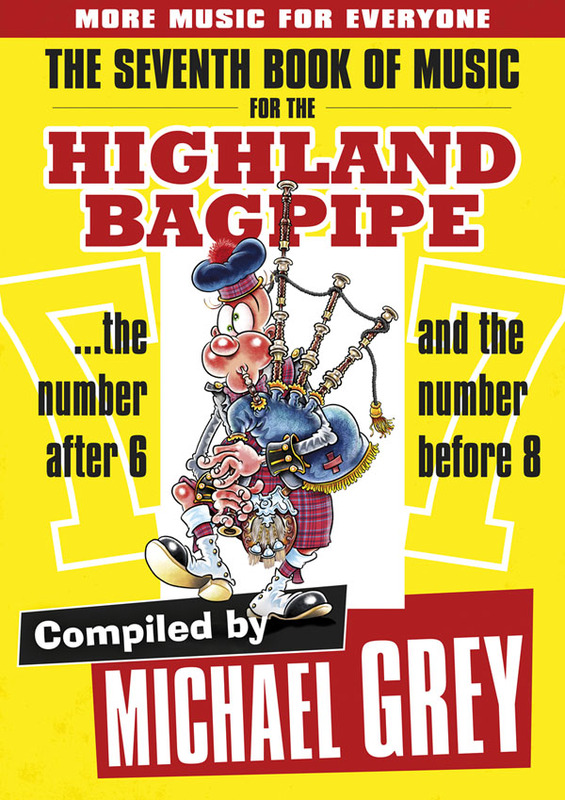 The bagpipes, of course, are a grand marker among those many that make up the litany of Scottish stereotypes.